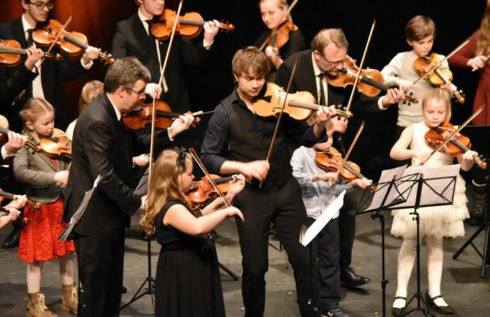 TrondheimSolistene and Alexander Rybak took the audience by storm during the annual New Year’s concert in Surnadal Culture Hall on Friday night. 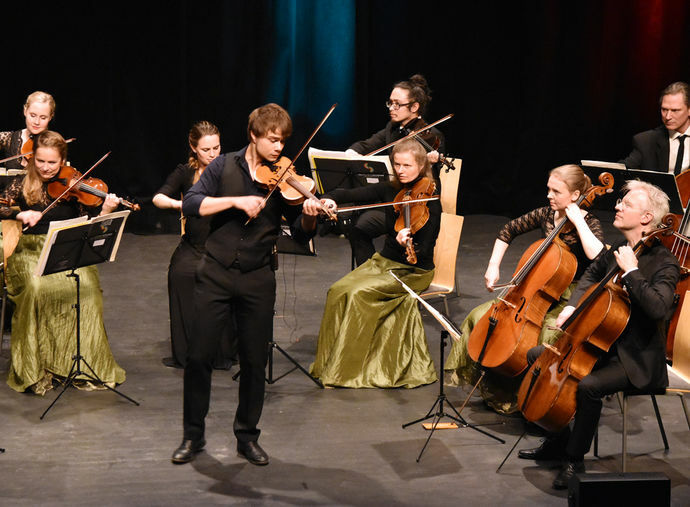 Year after year the Trondheim Soloists fill Surnadal Culture Hall, and this year was no exception. The concert was sold out even a few days after Christmas. 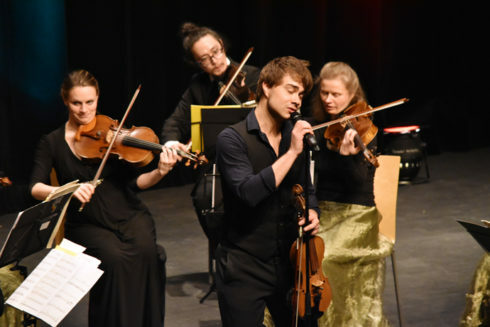 The combination of talented students from inner Nordmøre kulturskule and Sunndal kulturskule, a highly professional ensemble from TrondheimSolistene with “our own” Anders Larsen on violin spiced with the beloved Alexander Rybak, provided a brilliant start to the new year. 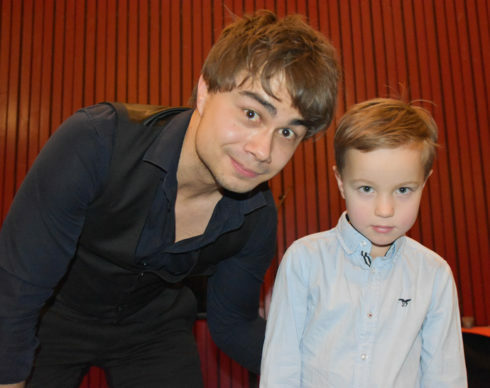 17 culture schoolchildren from Surnadal and Sunndal had the honor of opening the concert and received at the same time an experience of a lifetime when they got to play together with world famous Alexander Rybak. The Entertainer from Bærum was very impressed with the young students. – I’m honored to play with such a gang. In 20 years, it can be just you sitting in the orchestra behind me, said Rybak to applause from the audience. 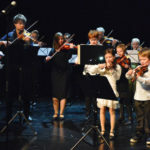 The youngest and freshest violinist on stage in Storstuå Friday night was 7 years old Sigurd Berg Kvendset from Surnadal. 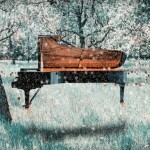 He started playing as recently as last August, and debuted on stage in front of over 300 listeners. The Charm-troll took it all with devastating calm. 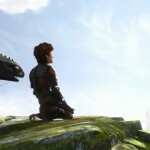 Was it fun to play with Alexander? 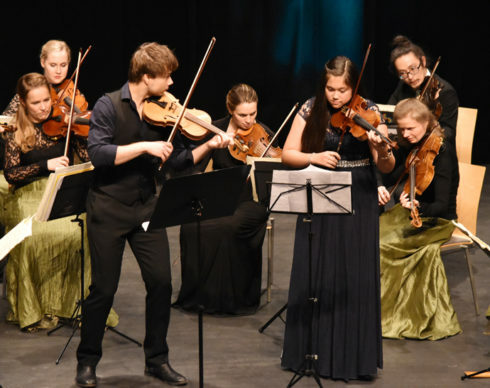 Impress, did also 16 year old Christina Eye from Sunndal, who played a piece together with Rybak and Trondheim Soloists. A great talent! 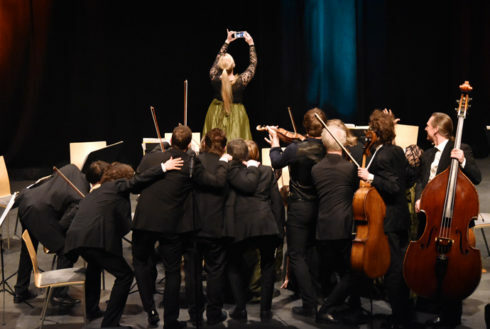 This was the very last New Year’s concert, with artistic director Øyvind Gimse, who is withdrawing after 15 years. 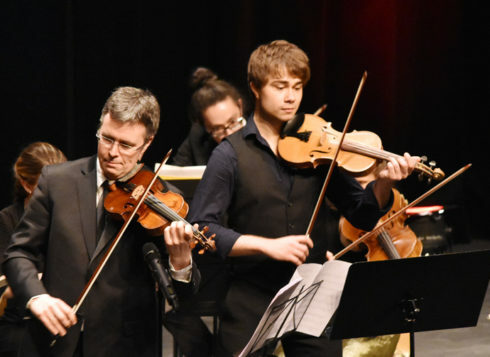 Alexander Rybak’s former teacher, Geir Inge Lotsberg takes over. 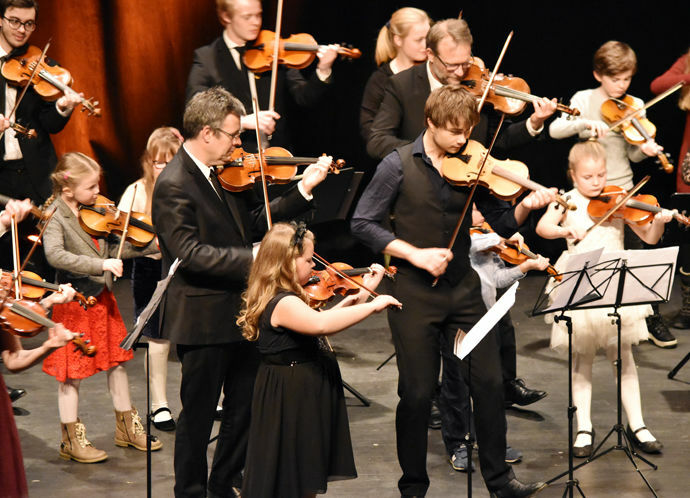 He is part of the Trondheim Soloists, and during Friday’s New Year concert was teacher and pupil reunited on stage. 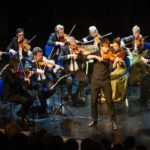 – No wonder I get performance anxiety when my biggest mentor sitting in the orchestra, says Rybak. 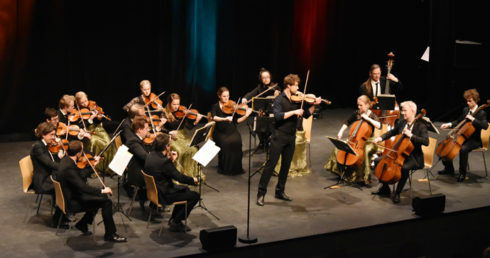 New Year’s concert ended with Rybak’s big hit “Fairytale” from Eurovision Song Contest 2009, where he won the sovereign and received highest ever score. 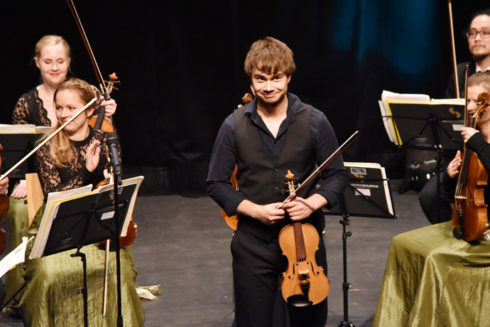 Singing and loud applause as deserved – and in real melody Grand Prix style: Our twelve points goes to Trondheim Soloists and Alexander Rybak!